On this episode of Shaped By Faith Radio, my hubby and I are talking about blended families. We married 23 years ago and blended both of our families together! 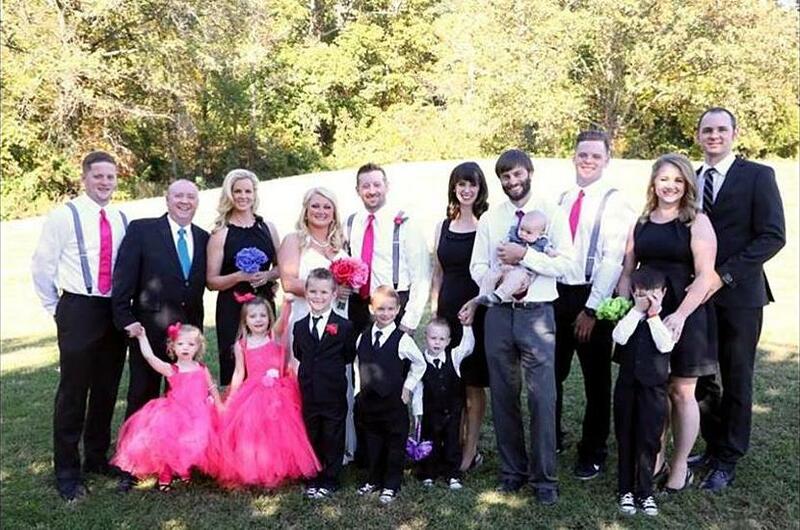 We share what it’s like to blend seven children, a few dogs and cats together and still maintain a wonderful relationship based on putting God first! Blending families together can get really messy as everything and everyone is stirred together in an industrial blender. And, at the same time, blending families together for God’s purposes is a beautiful transformation that is so unique and holy. Hope you enjoy our conversation as we get real on the radio.